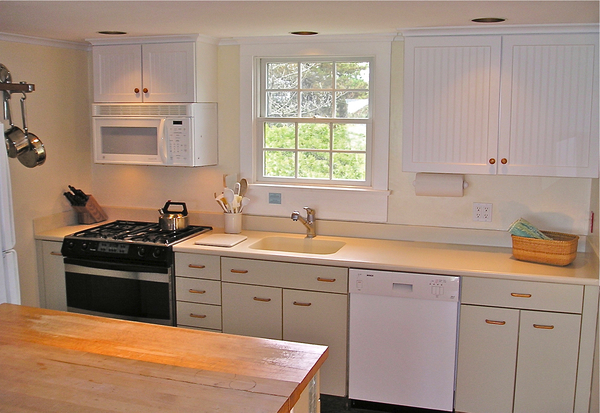 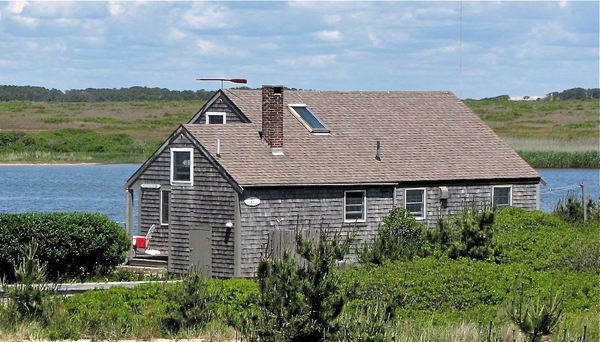 Located in the highly desired Cisco area, this home has everything you need for a perfect Nantucket getaway. 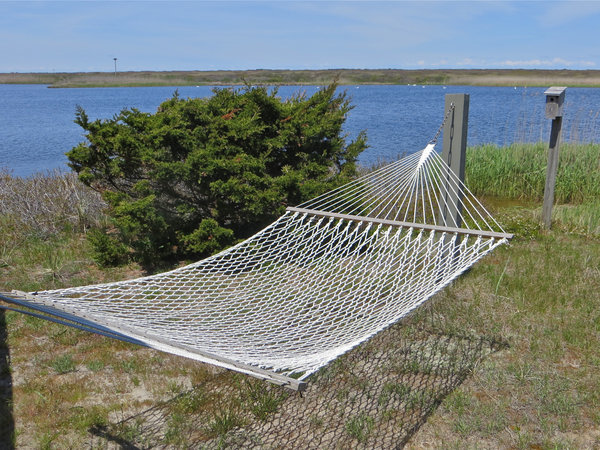 Named after the small black and white ducks that congregate in the pond, this home faces an osprey pole and 767 acres of conservation land. 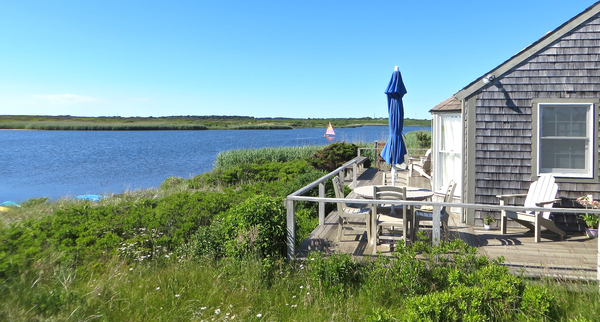 Bufflehead is 1,000 feet from the ocean, which you can see and hear from the outside deck. 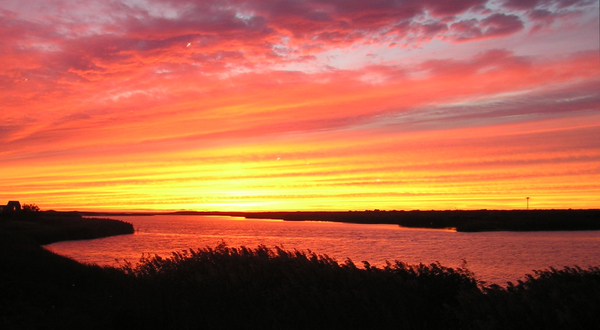 Take the bike path to Cisco Brewery, pick up groceries from Bartlett’s Farm or take a three-mile bike ride into Town. 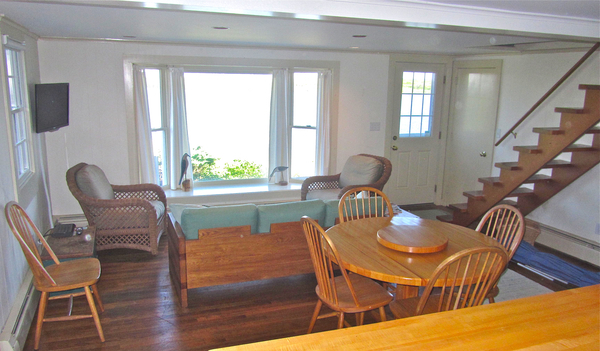 First Floor:The first floor offers an updated kitchen, dining and family area, two bedrooms and a full bath. 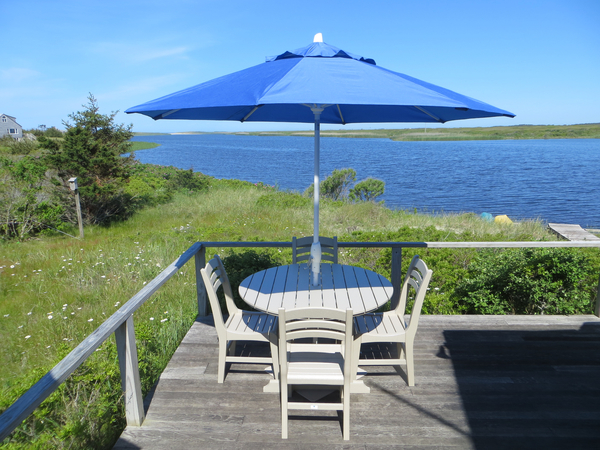 With waterfront views, this property has an outdoor shower, large deck with picnic table, three adirondack chairs and a hammock. 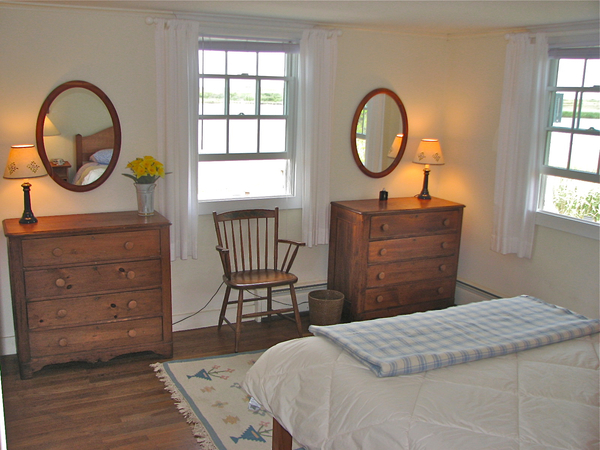 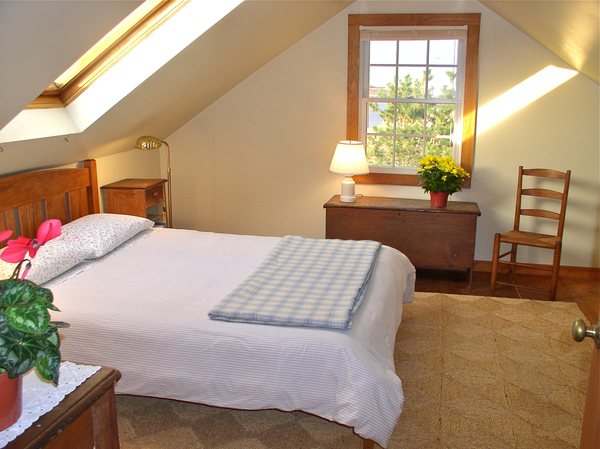 Second Floor:The second floor offers two additional bedrooms, both with queen beds and skylights.